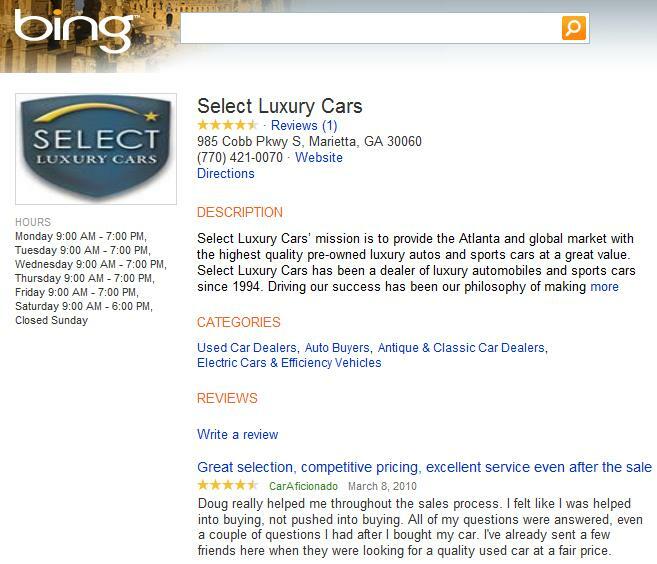 We love making our customers happy when they buy a used car from us here at Select Luxury Cars, whether that’s at our showroom at 985 Cobb Parkway South, Marietta (Atlanta), GA 30065, through our eBay Autos store, or from anywhere in the world. If we can help you buy a car, sell a car or finance a car, feel free to call us at 770-421-0070. Here’s a recent review that one of our happy clients posted about us on Citysearch. Thank you for the good service. 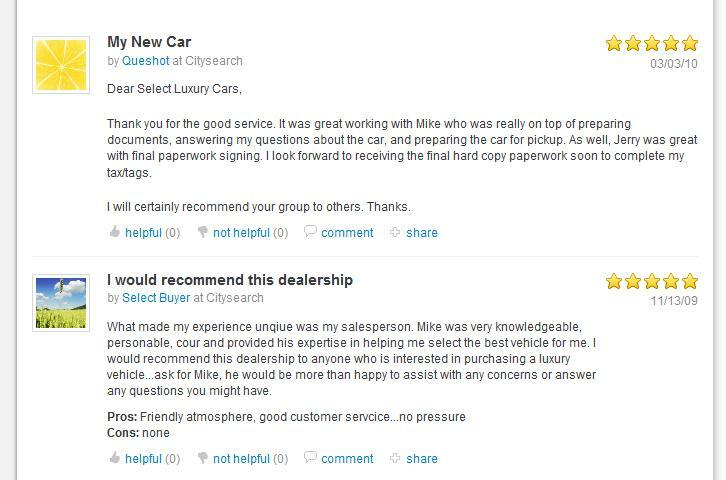 It was great working with Mike who was really on top of preparing documents, answering my questions about the car, and preparing the car for pickup. As well, Jerry was great with final paperwork signing. I look forward to receiving the final hard copy paperwork soon to complete my tax/tags. I will certainly recommend your group to others. Thanks. We thank you for taking the time to post a kind review about your experience with us! 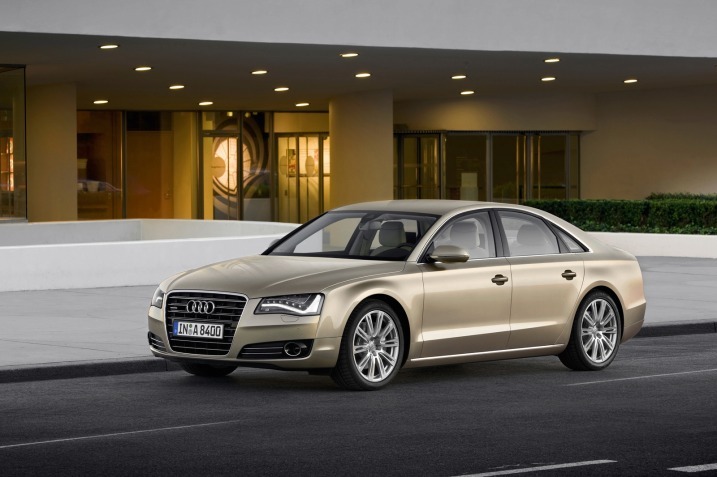 If you’ve been a client of Select Luxury Cars, we’d love to get your feedback too! If you’ve done business with us, we invite you to write and post a review on Citysearch for Select Luxury Cars. We appreciate your honest feedback. We want what you want – for you to be very happy with your next car purchase, and want to be there to help every time you buy a car in the future as well. We stand behind every car we sell. One of the best things about being in the preowned luxury car business is helping people get into their dream cars. We especially love to hear from clients who buy a used BMW, a preowned Mercedes-Benz, a pre-owned Porsche, or other car from us and are extremely happy with the entire experience. 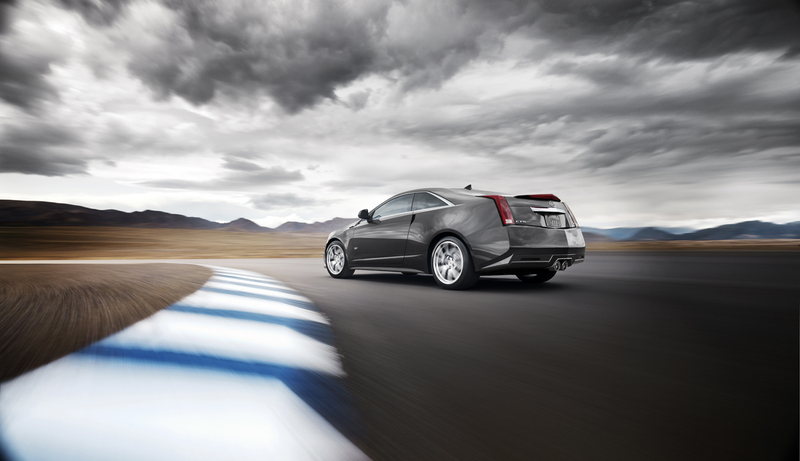 We strive to make each customer happy throughout the car buying process. If you ever have a problem, we want to know about it so we can do what it takes to make sure you are satisfied. Call our dealership at 770-421-0070. Here’s a recent review that a happy customer was kind enough to post a five-star review of his experience with us on Yahoo! Local. I just purchased a BMW 750Li from Select Luxury. I live in NY and was a little nervous about conducting an out of state sight-unseen purchase of a luxury car. My representative Roger at Select Luxury laid my fears to rest. The transaction went extremely smooth. They were very professional and responsive to all of my questions. It was truly what I would consider “white glove” service. On top of that the vehicle was everything they made it out to be. It arrived in flawless condition and I am thrilled with my purchase. I would highly recommend Select Luxury to anyone looking to acquire a luxury car. I will be conducting all future car purchases through them. Thanks again!! This proud BMW owner is one of many happy clients who have bought from Select Luxury Cars from somewhere outside the Metro Atlanta Area. Even though we have our preowned luxury car dealership in the Atlanta area, we can have cars delivered nearly anywhere in the world. Many of our customers buy cars from us without even seeing the car until it is delivered to their driveway. We understand how important it is to have trust in the company you’re buying from, especially when buying a used car. Five stars for Select Luxury Cars - Thank You! That’s why we have a full-time professional photographer on staff, and make sure to have 30-50 (or more) photos of each car on our website so that you can see the car’s exact condition. We also recondition each car to “like new” condition so that you can have the utmost confidence in buying a used sports car or luxury vehicle. We’re proud of our business and look forward to helping more people buy quality preowned luxury autos & sports cars, including exotic performance vehicles. And if you’ve been a client of Select Luxury Cars, we’d love to get your feedback too! 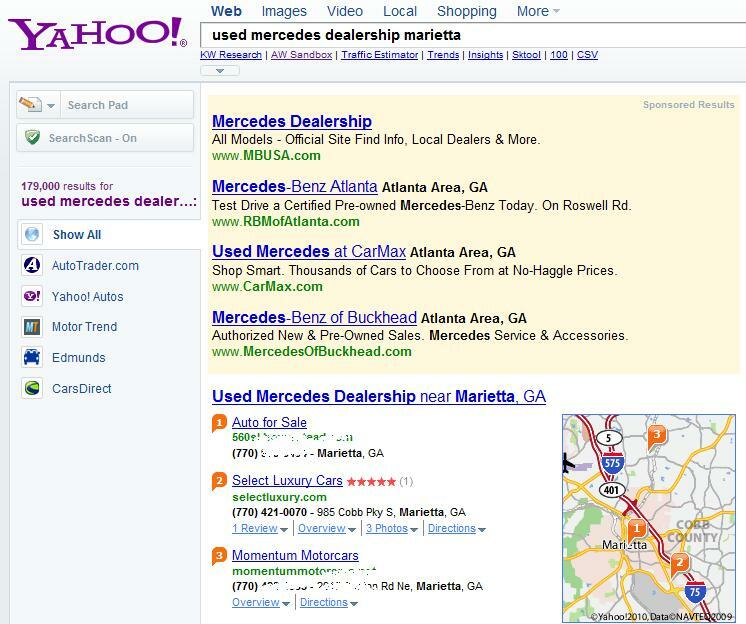 If you’ve done business with us, we invite you to write and post a review on Yahoo! Local for Select Luxury Cars. We appreciate your honest feedback. We want what you want – for you to be happy with your next car purchase, and want to be there to help every time you buy a car in the future as well. We stand behind every car we sell.